This is aimed at the over 50’s. 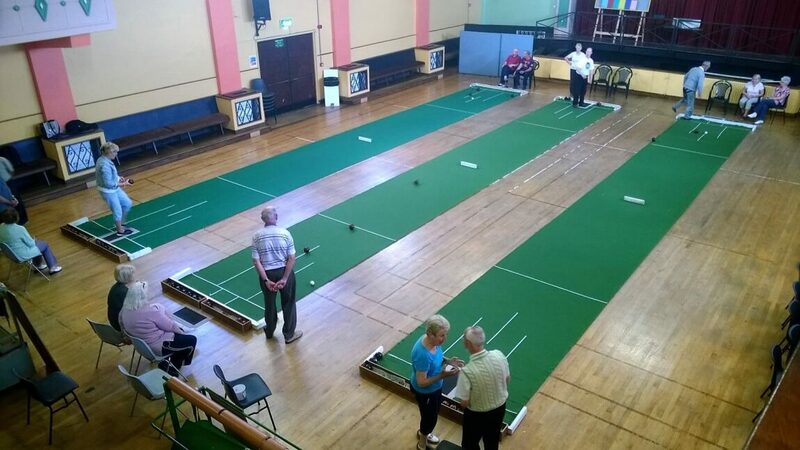 Currently they mainly play Indoor Bowling but there are lots of possibilities for those who might be interested in other activities. The group meets on Monday & Thursday @ 11:00 am for two hours with a tea/coffee break and lots of chat.